What started as a dream by local art enthusiasts in 1974 has become a lasting community gem. Center for the Arts Evergreen provides quality art instruction, exhibitions and activities. 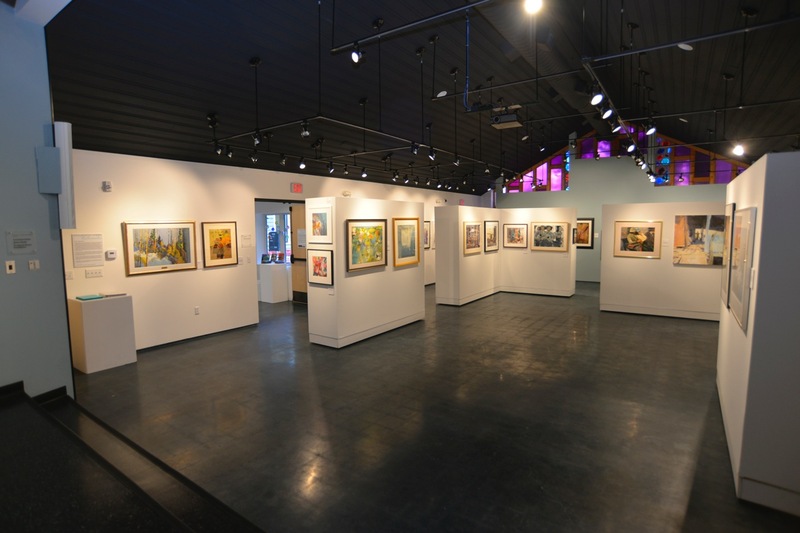 Our main gallery displays up to eight shows a year, showcasing local and nationally-acclaimed artists in both curated and juried exhibitions. Our common area features a gift shop with wonderful handmade arts and crafts for any occasion and doubles as a secondary exhibition space. CAE also provides art classes in all media; painting, ceramics, jewelry making, silk dyeing, even language and writing. We host monthly cultural events; concerts, books talks, artist demos, wine tastings, lectures, and much more. Center for the Arts Evergreen actively supports the visual and performing arts organizations in our mountain community, including programs for mountain area schools. With generous support from LIV Sotheby's, CAE publishes a monthly arts calendar in the Canyon Courier highlighting the full array of mountain area arts events and performances. Two of the Art Center’s annual highlights are its Summerfest and Winterfest arts and crafts family festivals. 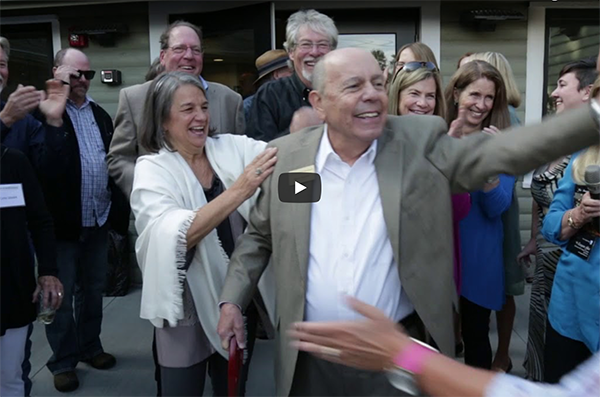 Evergreen art enthusiasts formed the Evergreen Arts Council with a vision to build a mountain community arts center. In 2003 their dream became a temporary reality with the lease of a 3,000 sf facility in Buchanan Park from the Evergreen Parks and Recreation District. Center for the Arts Evergreen begins extensive remodeling of its new home to create suitable classroom and gallery spaces. The original dream is fully realized with the ribbon cutting ceremony and grand opening for our new permanent home. Marjie is an internationally and nationally awarded Colorado artist, whose pastel paintings convey vivid contrast and interplay of vibrant color, capturing dramatic light and shadow. Nationally acclaimed artist Pem Dunn has lived and painted in Colorado since 1984 and maintains residences in Evergreen and Tabernash. Jackie Crivello is an internationally published outdoor/nature photographer whose photography combines extreme action with striking detail. Jackie’s awards include National Geographic’s honor as one of their 2011 photos of the year.